Unfortunately this event has been cancelled due to unforeseen circumstances. Apologies for any inconvenience caused. 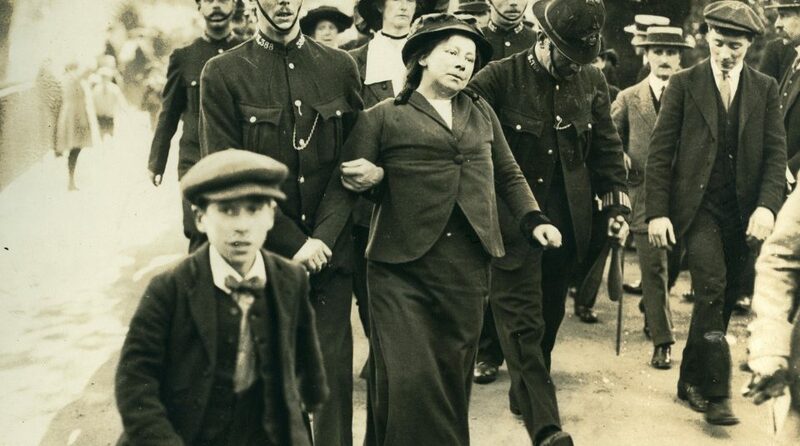 On 15 July 1909, a group of suffragettes attempted to disrupt a meeting at the Co-operative Hall in Leigh, Greater Manchester, where a member of the Liberal Party was speaking. 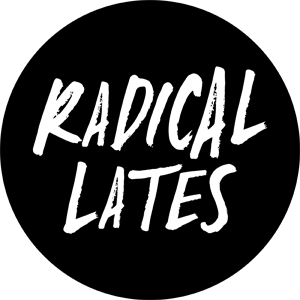 This performance explores the events surrounding this act of militancy in the fight for women’s right to vote, retelling the stories of local women who rejected the suffragettes and their cause, and those who were willing to break the law for it.